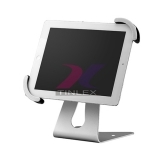 TINLEX is a reputed manufacturer and supplier of Tablet PC/ Tablet Computer Peripheral & Accessories. We are experienced in designing and providing a wide array of advanced Tablet PC Accessories including Tablet Cases, Tablet Holders/ Tablet Stands, Wireless Chargers/ Wireless Receivers, and Power Banks. 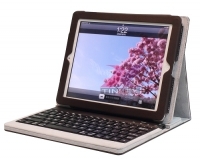 Our products are durable, elegant, and suitable for most tablet PCs.